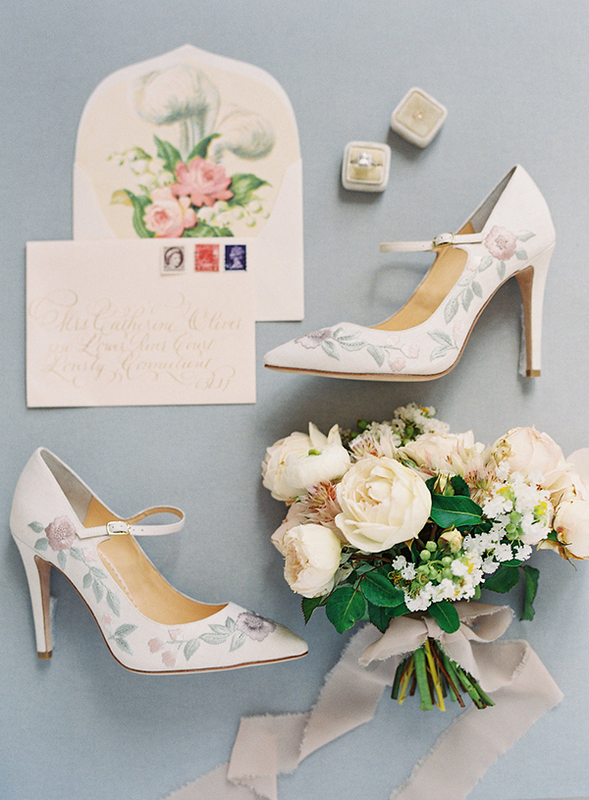 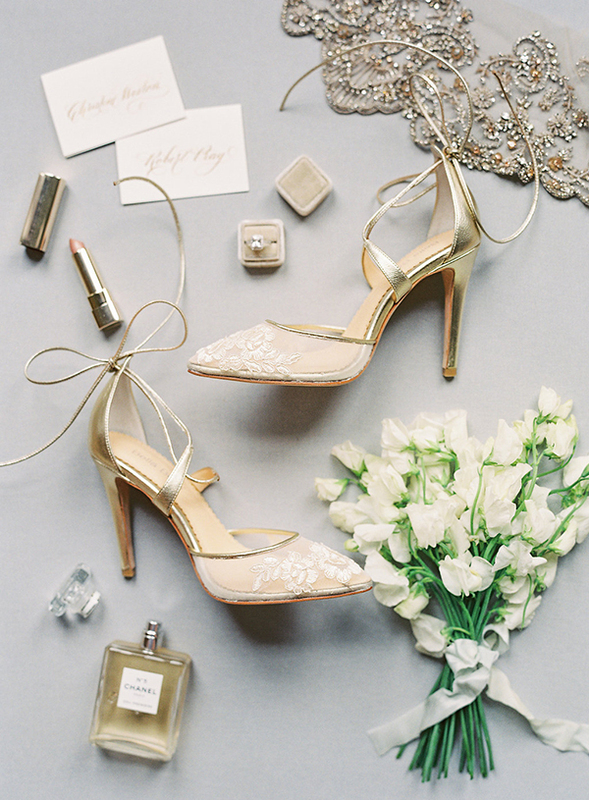 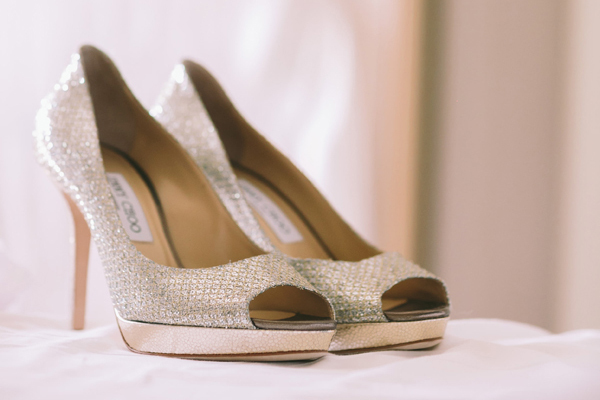 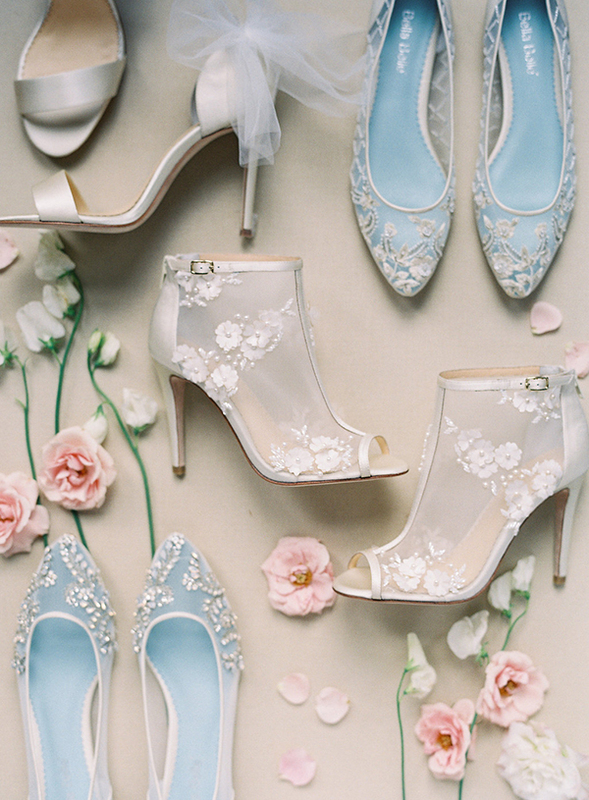 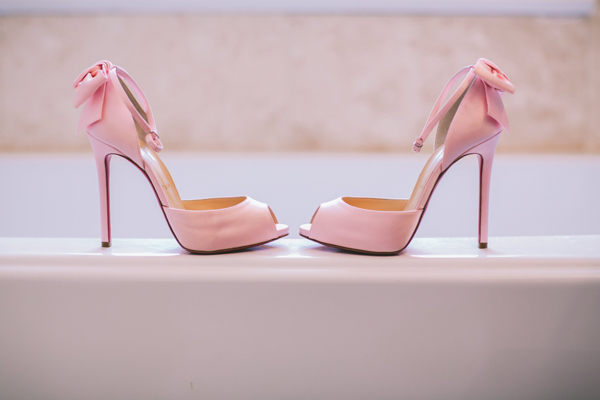 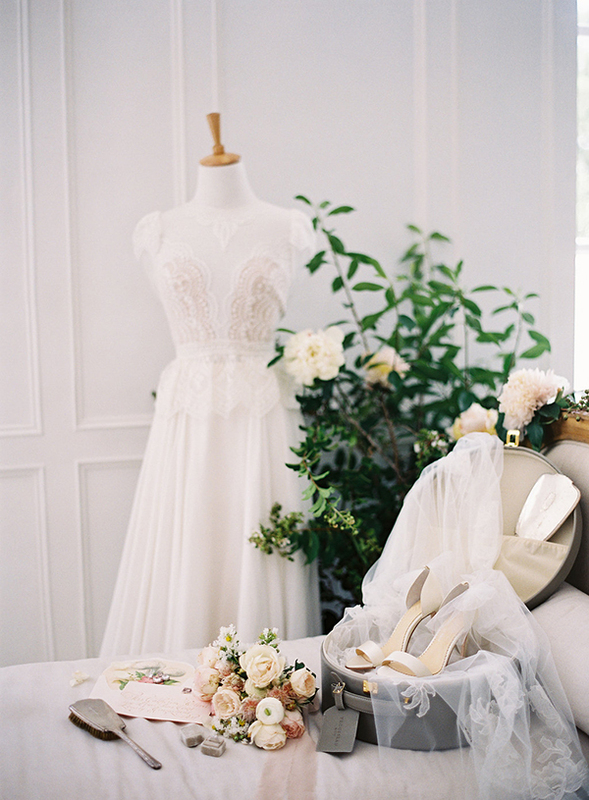 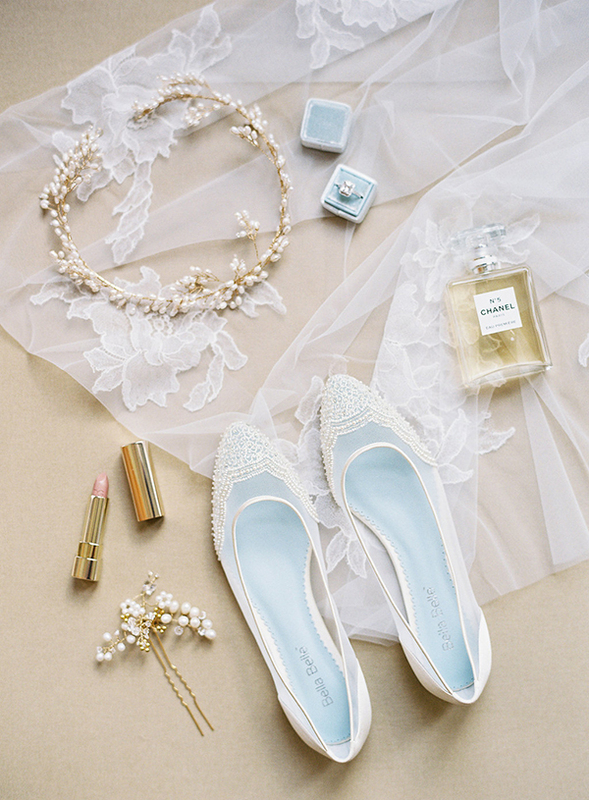 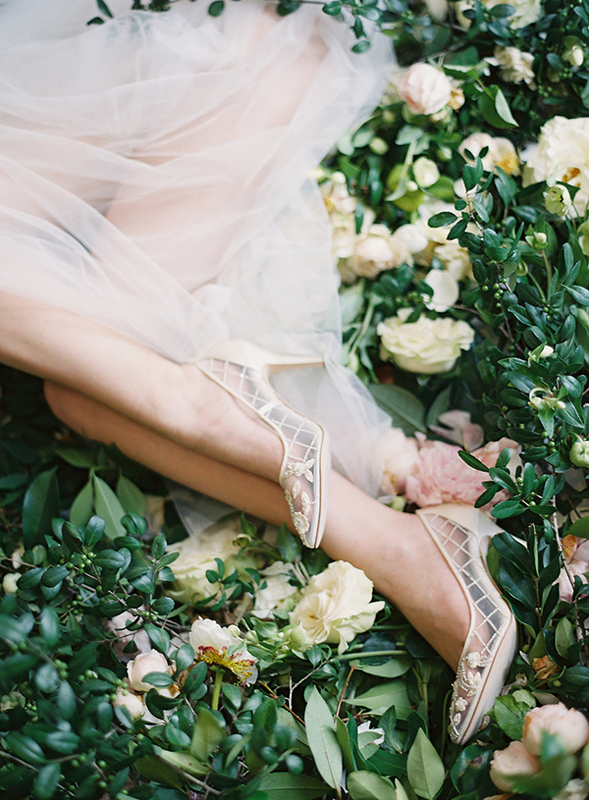 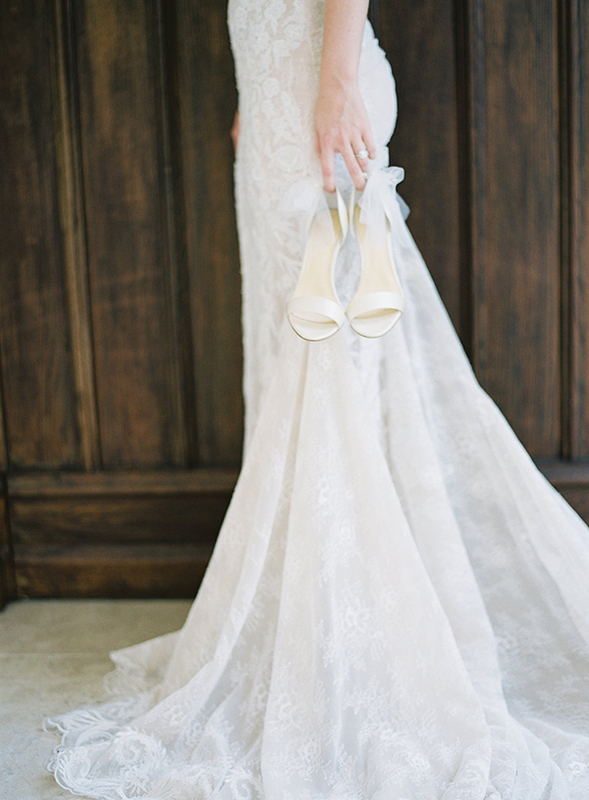 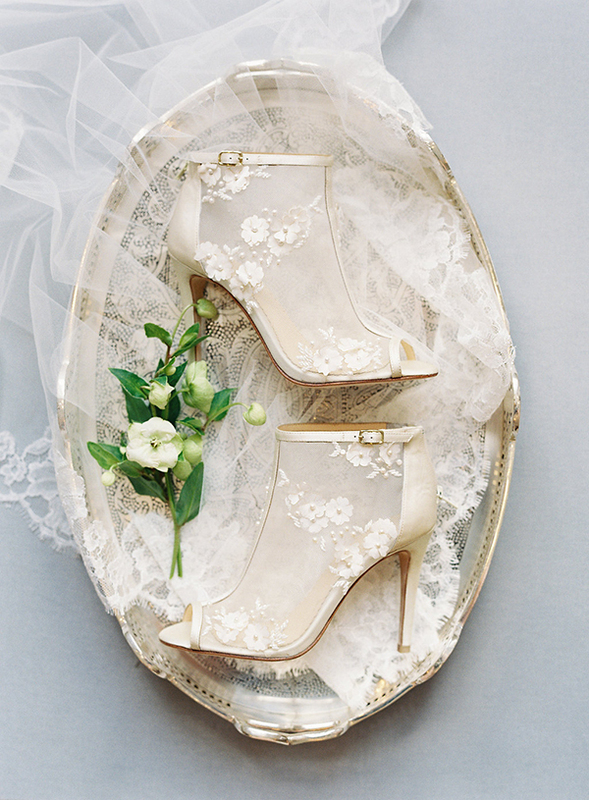 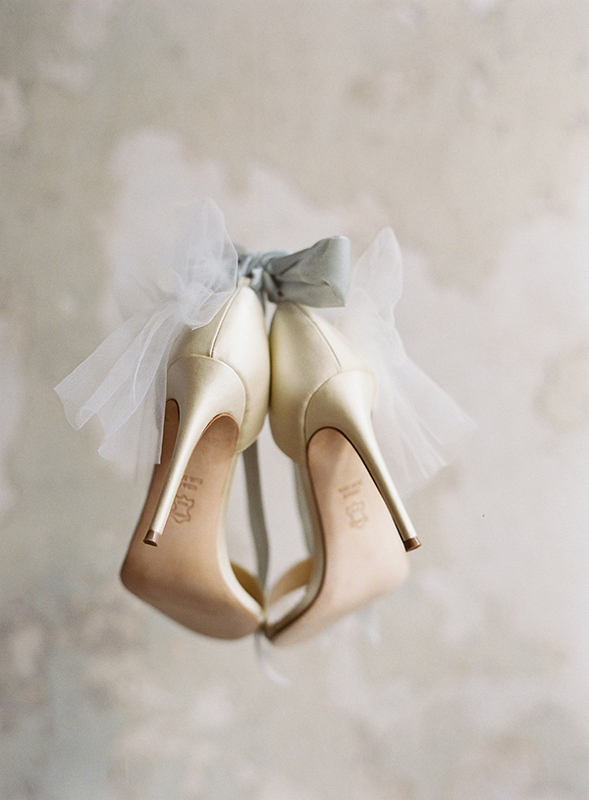 We are madly in love with these gorgeous Bella Belle bridal shoes! 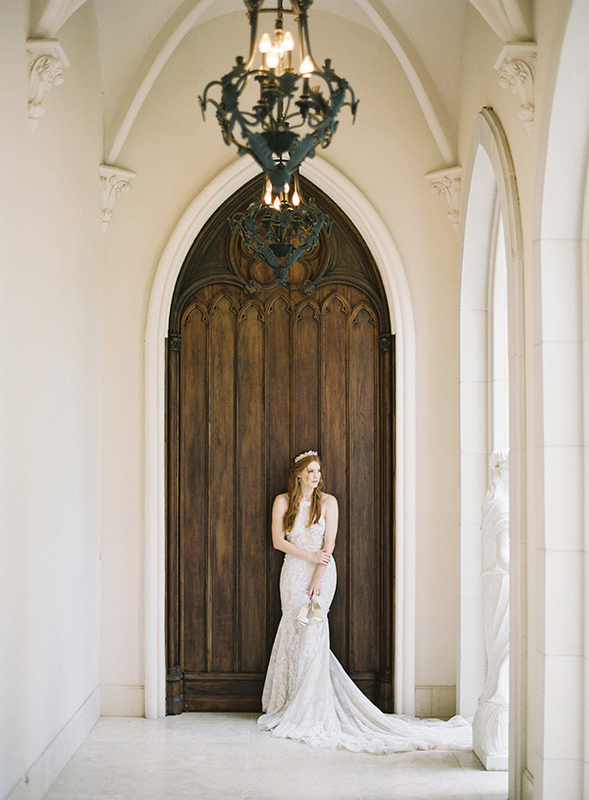 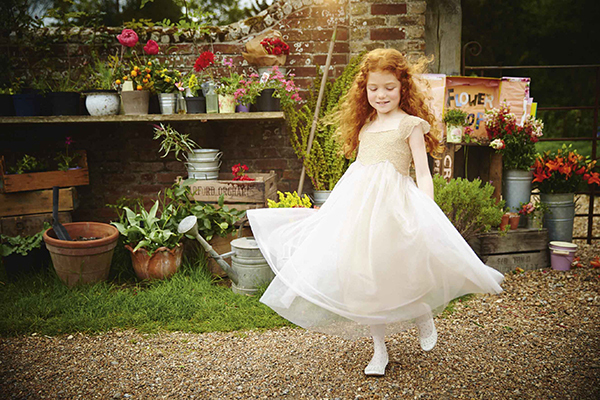 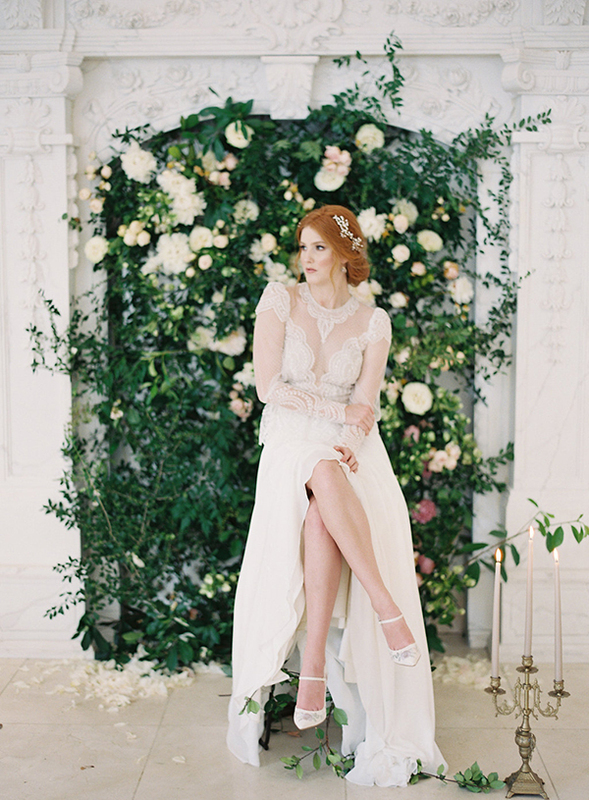 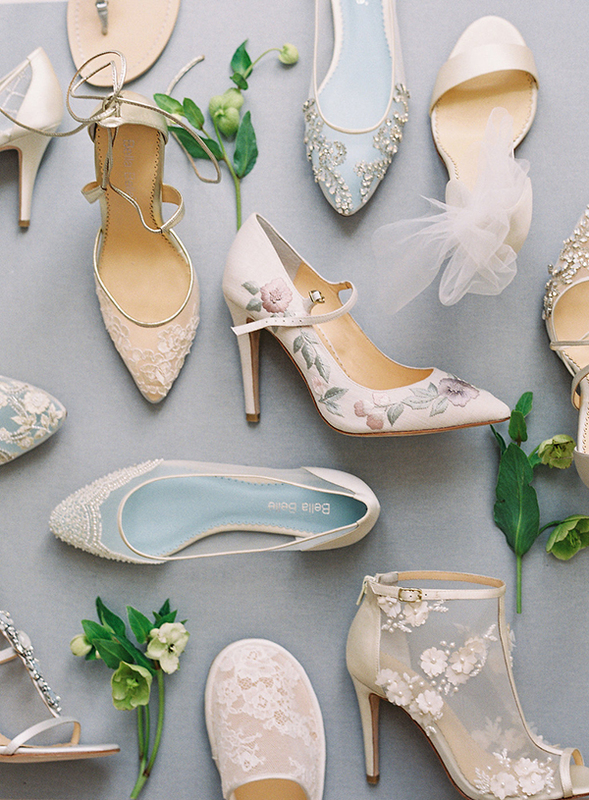 The Enchanted Collection by Bella Belle bridal shoes is absolutely perfect for all the stylish brides. 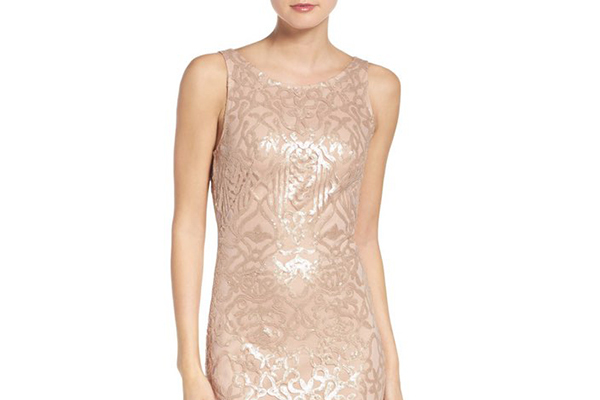 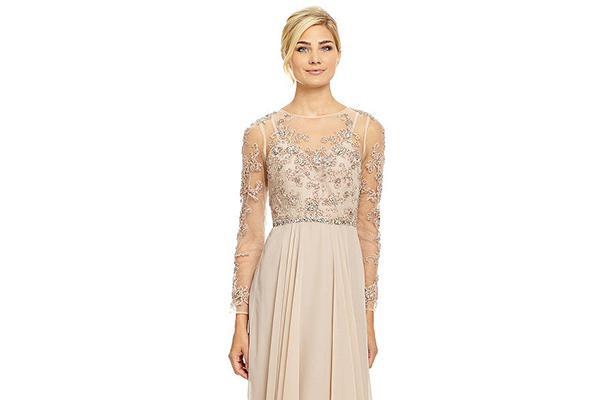 With “a lot of handcrafted floral details in form of beading and embroidery”, you will love this enchanting collection!